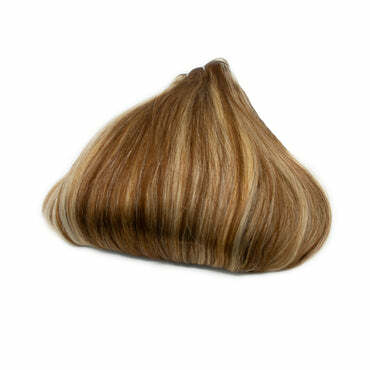 Weave straight hair extensions is a hairstyle designed to make your hair look thicker. This type of hair extensions is usually used for those who have a quite thin hair and want to make their hair thicker so that they can be more confident in their daily life. 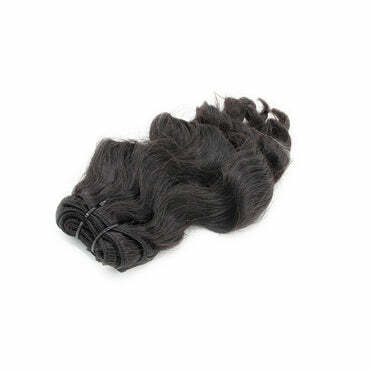 Weave hair extensions is a common method of hair extensions. 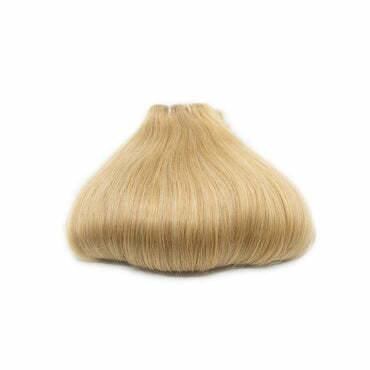 Nowadays, it is more widely applied, because the weave straight hair is very firm and hard to fall out. Many people say that they are confident and comfortable with their hair as well as their appearance when using weave hair extensions. 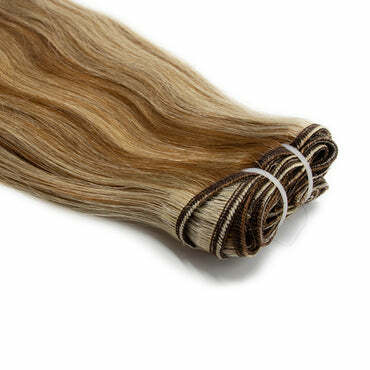 We also export our hair products with a variety of hair standards, including single drawn, double drawn….. 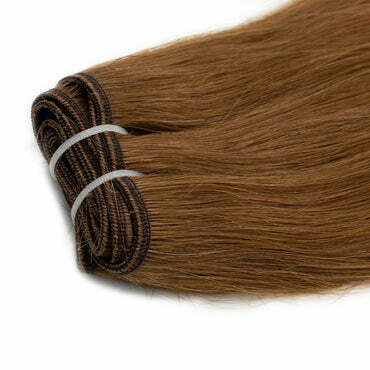 Hair standard helps to show the difference in the amount of short hair mixed in the weave hair extension. And, A++ here means that it is the Double drawn hair. 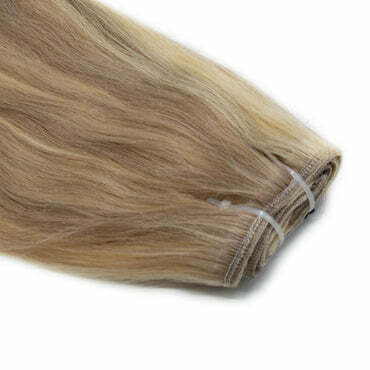 About length for weave hair extension, we produce hair products with different lengths. Several options for you are 8 inches weave hair, 10 inches weave hair, 12 inches weave hair, 14 inches weave hair, 16 inches hair weave hair, 18 inches weave hair, 20 inches weave hair, 22 inches weave hair, 24 inches weave hair, 26 inches weave hair. 28 inches weave hair, 30 inches weave hair, 32 inches weave hair. With 24 inches weave hair extension, MCSARA always hope to provide our best hair product, hoping you to be really successful in changing your appearance.